Our confidence reflects our character. From the childhood, it becomes important to establish confidence among kids to build a substantial character in them. Kids are very sensitive and shy. They necessitate the proper support to open their inner selves to every coming opportunity in their way. At school, children are sent to gather knowledge and build a confident personality. Positive upbringing leads to positive personalities that create positive change in the world. At Hallmark Public School, we give premier importance towards positive character building of each youngster. We pioneered the concept of C3 meaning Curiosity, Confidence, Character. We are among the top 10 schools in Panchkula and very well understand our responsibilities towards our pupils. We follow the C3 mantra for better development of students. We believe that the first thing about positive character building is the curiosity. When kids show interest towards the subject they get curious to know more about it. If the kids are curious, they ask relevant questions and get relevant answers. If the children are not asking the relevant questions it is possible that they are either not understanding the subject or are not showing interest in it. After a curiosity arises in students it builds confidence in them. If the kids ask a good question they are probable to get good responses which make them interpret that they are working on the correct path. Moreover, when students find the correct solutions to their queries ,they become more comfortable to discover new facts. When they understand everything they automatically become confident about themselves and their knowledge. Subsequently, all that they hit and build among themselves, they transform into a positive role. A person who is curious to learn something new and is confident to move ahead is a person that grows into a good character. 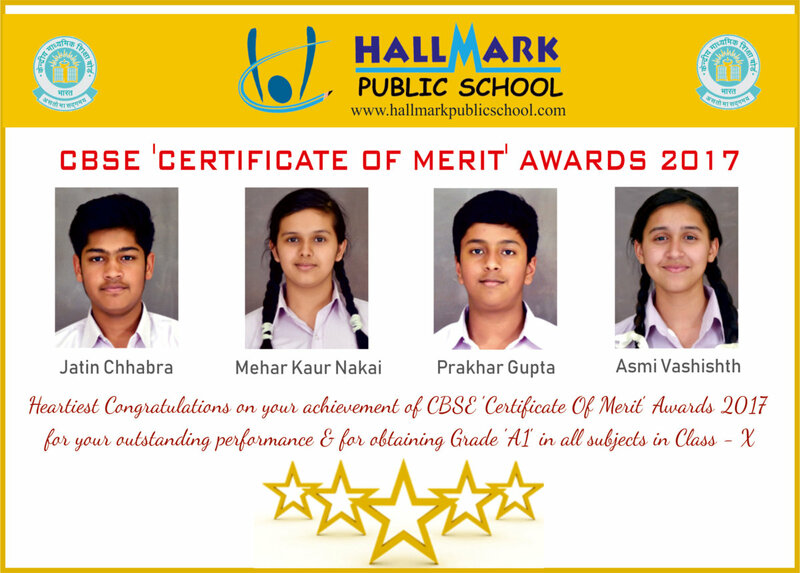 Considered as one of the best CBSE School in Panchkula, we at Hallmark Public School believe that Curiosity, Confidence, and Character are the 3 most important aspects that lead to the bright future of an individual. We always appreciate questions and feel glad to solve the queries of our students.